Brazilian grid operator ONS has requested that 662 transformers made by General Electric by removed from the national grid after a number of explosions. According to a document prepared by the Operator of the National Electricity System (ONS) and submitted to the Ministry of Mines and Energy in December, 53 GE transformers have exploded in the past six years, although it appears nobody was injured in any of these explosions. All transformers involved are of the same model. 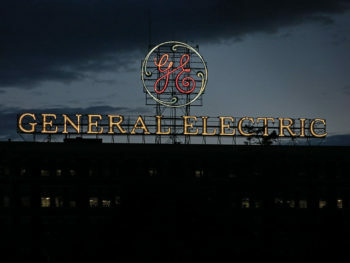 GE said it was aware of the incidents but that it had not seen the ONS report.”Currently, there is no evidence that the cause could be related to the design, the materials or the product’s manufacturing,” GE said in a statement. 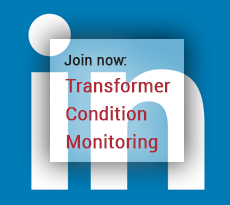 The problem has been on ONS’s radar since 2014 and it concluded that similar incidents had not been recorded with other transformer manufacturers or different GE models.